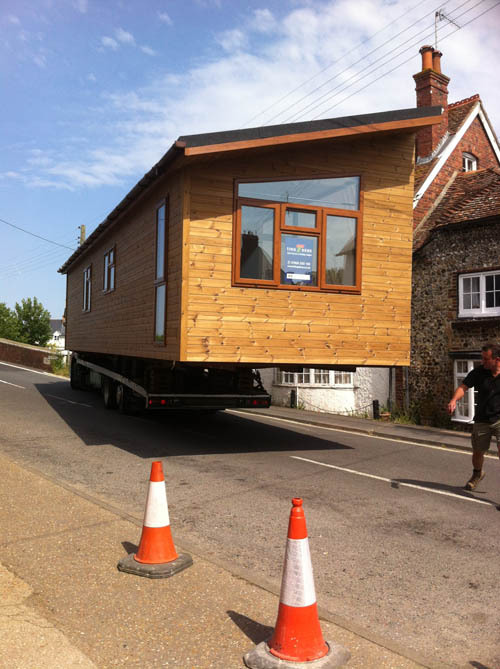 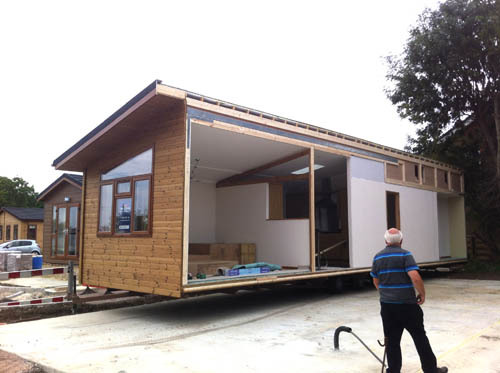 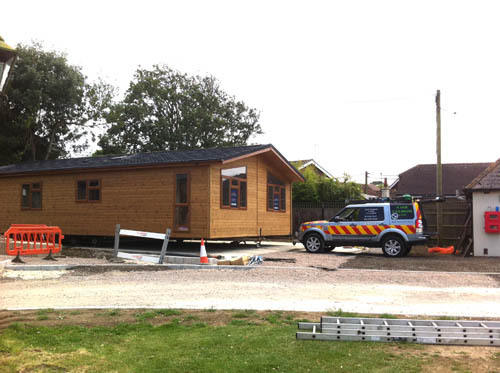 The most recent arrival – a 44′ x 22′ Tingdene Woodland Oak lodge – maneuvered through Upper Beeding high street last week and speedily sited by N.Doe transport. 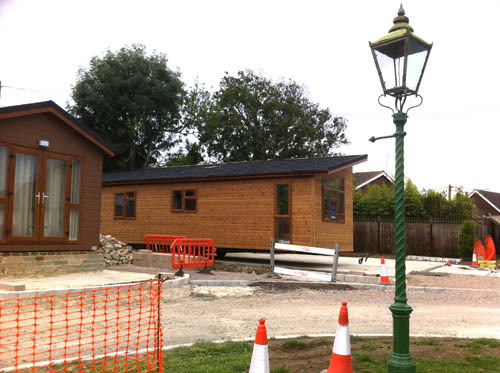 The lodge now has all utilities in place and awaits its new residents! 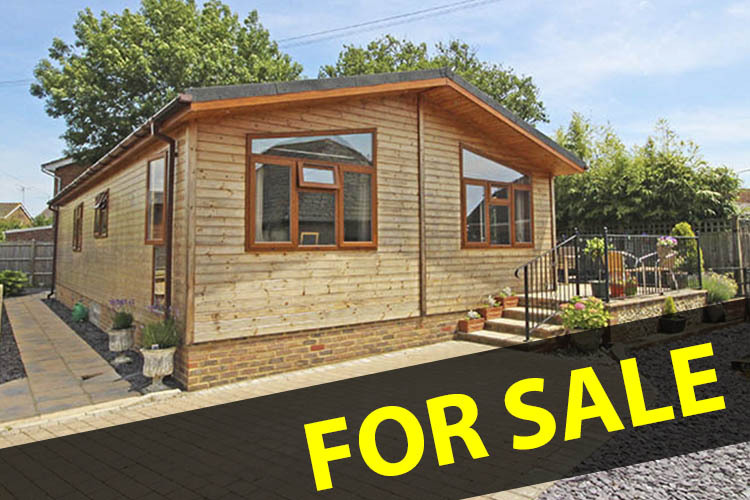 This entry was posted in Uncategorized and tagged lodges, park homes, riveride park, siting, transport on July 14, 2015 by riversideparkbeeding.